NASA appointed a Mars 2020 Science Definition Team in January 2013 to propose objectives and capabilities for this mission. The team envisions a mission that would explore the geology of a once habitable site, seek signs of past life, fill a returnable cache with the most compelling samples, and demonstrate technology for future human exploration of Mars. These goals include deciphering the geological history of the landing site and determining whether past environmental conditions were favorable for microbial life and for preserving signs of life, had it existed. The search for signs of past life would combine two independent yet complementary strategies. The rover would use its own instruments on Mars for visual, mineralogical and chemical analysis down to a microscopic scale to identify candidate features that may have been formed by past life. It would also collect and package a carefully selected set of samples for possible return to Earth by a future mission, which would enable a broad range of investigations and more definitive analysis by laboratories on Earth. 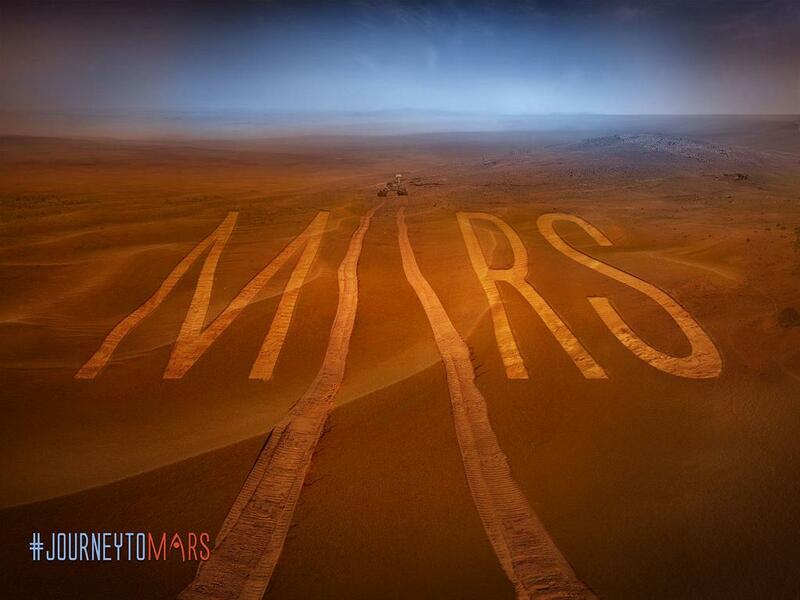 As proposed by the team, the mission would also demonstrate technologies for advancing toward human missions to Mars.